We make you realize the real solution for your commitment to the next generation. No one else will ever know the heartbeat of a little soul better than you. Greater power equipment for jaundice treatment, flexibility in setting the light intensity, completely portable and maintenance free systems. 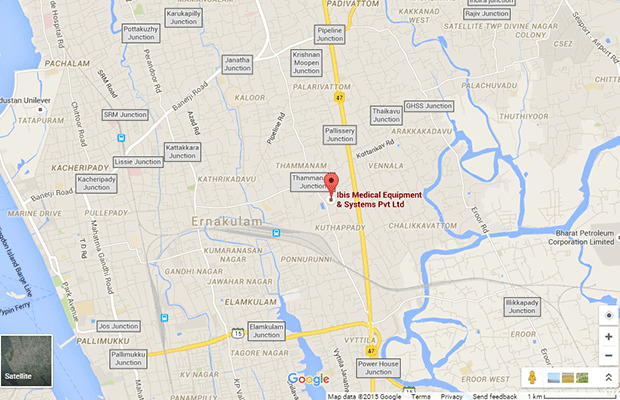 Ibis medical equipment and systems Pvt. 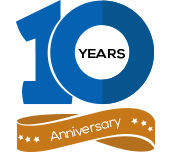 Ltd is an Indian organization established in the year 2008. Since then they have been engaged in manufacturing of high quality neonatology focused equipment. 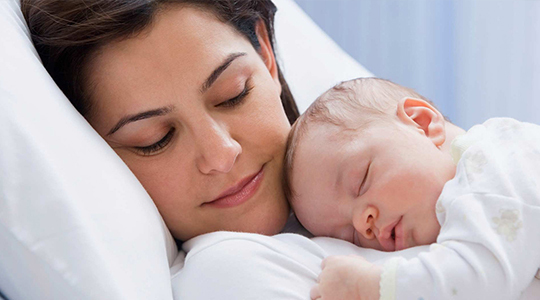 Our strategy at Ibis medical is to provide unique and innovative NICU products, developed through continues research. These strategies look into the health improvement aspects of the neonatal and try to avoid the risks to its maximum. Our products are now available not only across India, but in several countries in Asia and Africa as well. Please browse through our website for more details about our products, activities and future plans. You can also purchase our products through our online webstore, ask for a quote or just raise a query. Our customer relations ensure the maximum satisfaction by providing prompt and accurate solutions to your concerns without causing much delay. High Performance and LED PHOTOTHERAPY UNITS for the treatment of neonatal jaundice. New born infants are especially at high risk of developing hyperbilirubinemia. It is especially more acute in preborn babies. LED Phototherapy is the clinically proven & technically superior method of treating jaundice in infants. 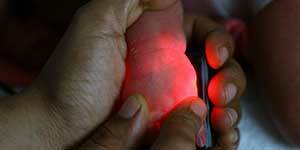 All machines bring the high efficiency of well calibrated LED Phototherapy for treating jaundice in newborns. 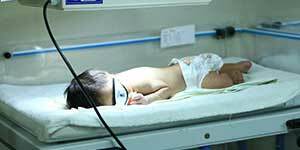 This technology helps cure the neonatal jaundice by using child friendly technologies and equipments. The phototherapy units have been specifically designed in such a way that they do not cause any discomforts to the babies during the time of the clinical procedure. Mali, Sierra leone, Togo, Eritrea, Ethiopia, Madagascar. Afghanistan, Bangladesh, Bhutan, Cambodia, East Timor, Laos, Myanmar, Nepal, Yemen, India, Maldives, Nepal, Pakistan and Sri Lanka. Ibis Medical is the leading high quality neonatal (nicu) equipments manufacturer in India and also being the global supplier (exporter) of many pediatric care devices (based on WHO standards) to all african & asian countries.